I am exploring Lenormand readings and will be attending Marcia’s class at Mission Alchemy Event Space so I thought I would share! This introduction to beginning Lenormand readings will include how to read 2, 3, 9- card readings as well as beginning the Grant Tableau. All levels of interest and experience welcome. This workshop runs from 1:00pm — 4:00 pm and is being held at the Mission Alchemy Event Space, 2601 Mission Street, San Francisco. We request that you preregister for the class. 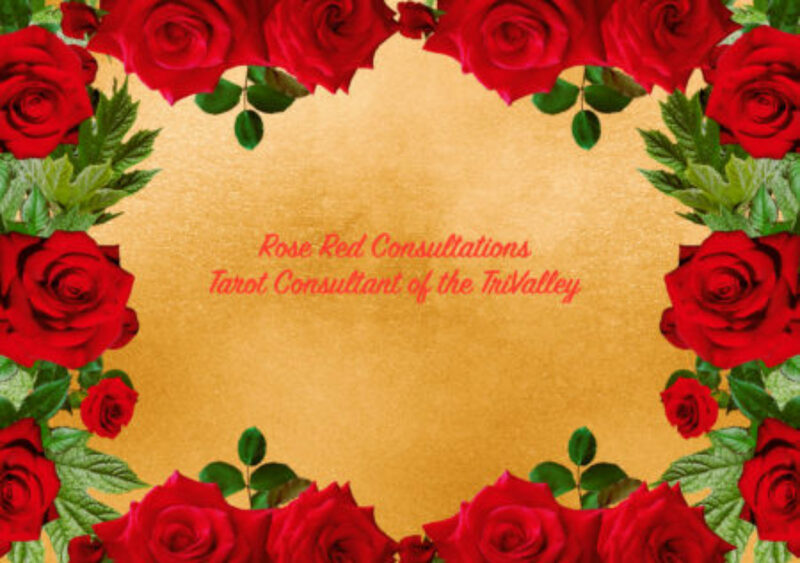 Marcia McCord reads Tarot professionally. She is also a student, teacher, creator and collector of cards, cats and the human experience. She writes a column “Tarot for Life” for Timeless Spirit Magazine. I am looking forward to this class and would suggest it to others as Marcia is a good teacher and fun to work with. See you on the 16th! I got married on a Wednesday so I guess I win!